Islamic Movement in Nigeria (IMN) on Tuesday said its members have again been attacked by Nigerian Army and policemen in Nigeria’s capital city of Abuja on Tuesday. 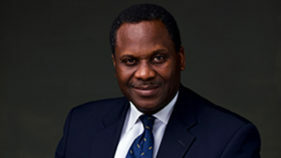 The movement on its Twitter account said the troops attacked its members while protesting in Abuja. 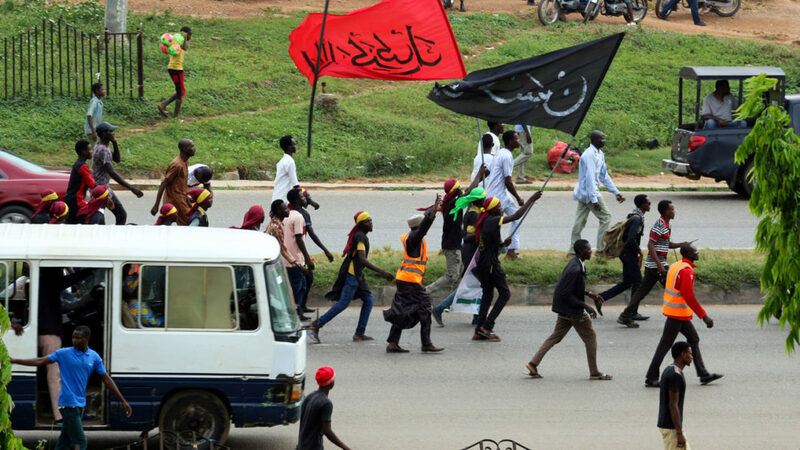 “Joint team of @HQNigerianArmy and @PoliceNG are currently shooting peaceful followers of Sheikh Zakzaky protesting in Abuja,” Shiites tweeted. IMN said there were fatalities. But The Guardian cannot verify the number as of yet. This is the fourth day the Shiites and the troops will be on a face-off. On Monday, according to the Nigerian Army, three Shiites were killed while four Soldiers were injured. However, videos showing more than three corpses of some of the protesters allegedly shot by soldiers were circulated on the internet, although The Guardian has not independently verified their authenticity. The Shiites said on Twitter that its members were “on their #Arbaeen2018 procession from Mararraba axis” when the troops started shooting at them. The Nigerian Army in a press release on Monday, however, claimed that its men “on routine duty at Kugbo/ Karu bridge checkpoint of the Federal Capital Territory (FCT) were attacked by the Islamic Movement in Nigeria (IMN) sect at about 3:00pm on 29th October 2018”. “The sect in massive numbers forced their way into the troops checkpoint after overrunning the Police Force. The Police withdrew back to own troops position to join efforts to repel them. They fired weapons at own troops, throwing bottle cannisters with fuel, large stones, catapults with dangerous objects and other dangerous items at troops causing bodily harm and stopping motorist movement, breaking their windscreen and causing heavy traffic”. The killings come two days after Nigerian soldiers opened fire during a Shiite procession in Zuba, another suburb of Abuja, on Saturday afternoon. The military denied being the aggressor in the violence, which left nearly a dozen protesters dead. The Army said its men “escorting ammunitions and missiles from Abuja to Army Central Ammunition Depot in Kaduna State were attacked” were waylaid by the Shiites, during which some soldiers were brutalised with stones and sharp objects. The Army said in an attempt to extricate themselves, its men opened fire on them.